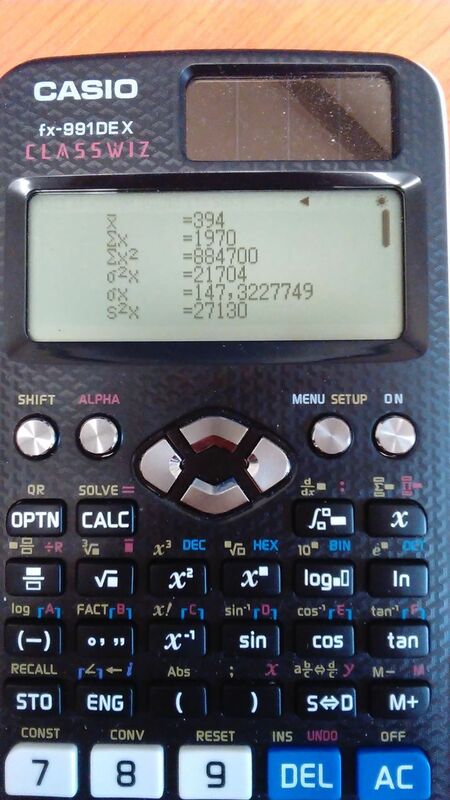 if I want to calculate Var.P on CP400, what should I do ?? Edited by Ata.H.D, 08 July 2015 - 05:28 PM. but wich 1 is true?? Eg. I got these on exam!! what should I do?? Sorry, I don't understand what you mean : "but which 1 is true??" Both methods of computation are correct. Edited by Ata.H.D, 13 July 2015 - 01:23 PM.